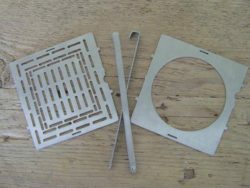 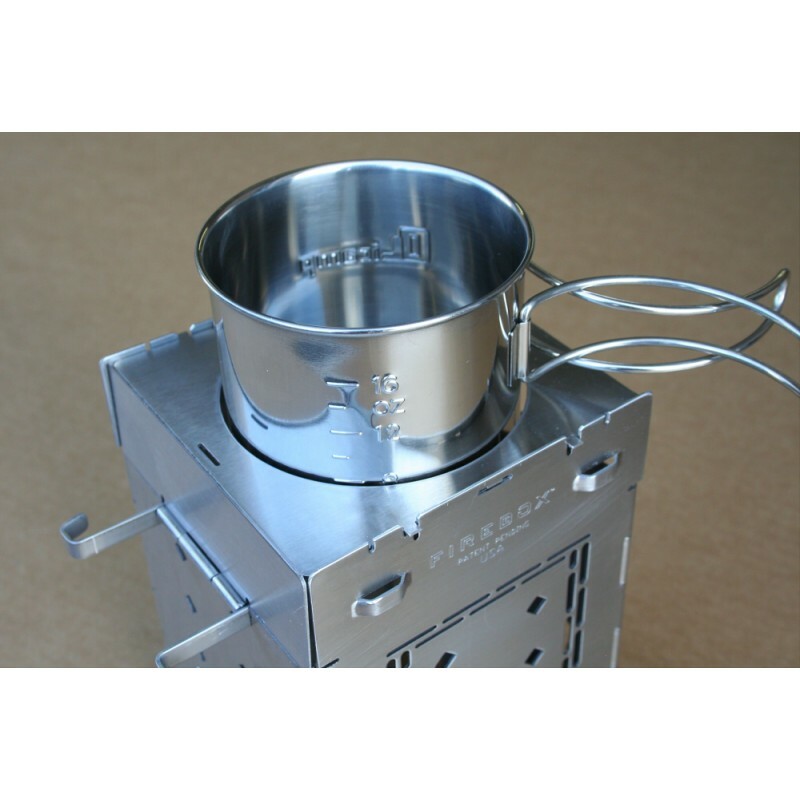 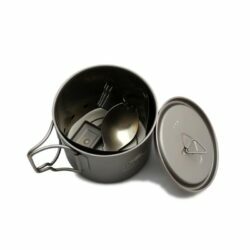 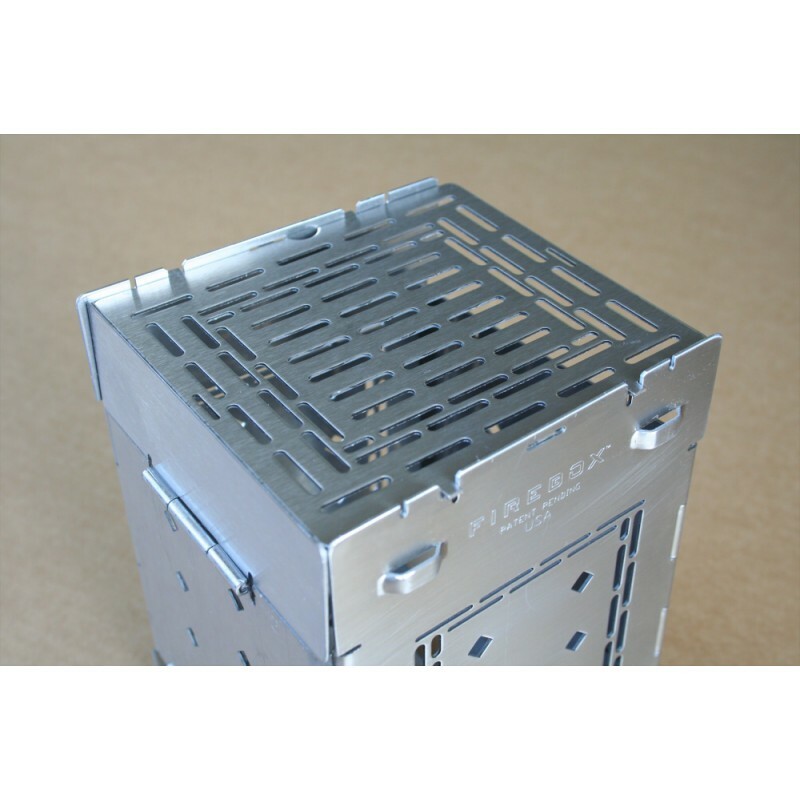 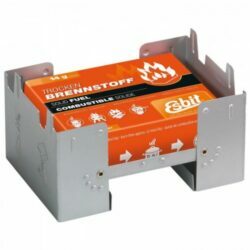 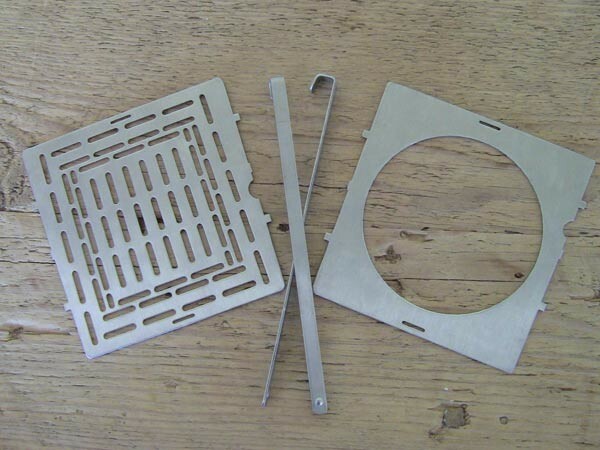 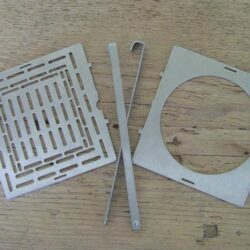 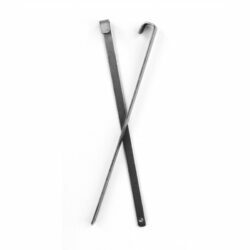 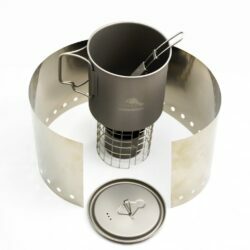 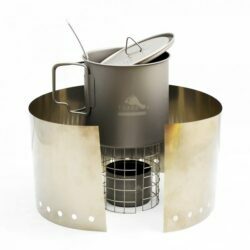 The Folding Firebox Accessory Kit includes the Grill Plate, the Boil Plate and 2 Extra Fire Sticks. 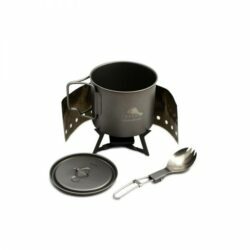 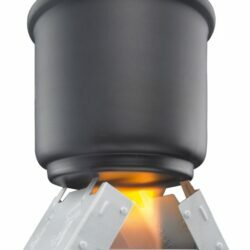 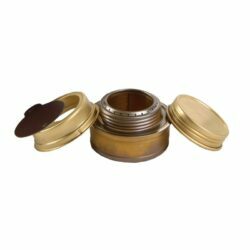 Boil Plate: Clips securely onto the top of the Folding Firebox converting the it into a extremely efficient boiling system to be used with the Cup Charger, a stainless steel water bottle, or any of the stainless steel or titanium space saver cups that fit over the end of a thirty two ounce Nalgene water bottle. 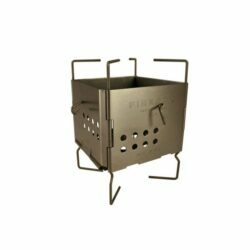 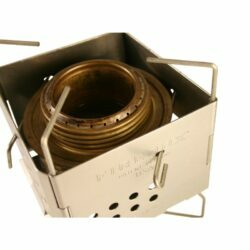 The Boil Plate boxes in the burn chamber on three sides to concentrate heat around the cooking vessel, allowing you to boil or cook with a very small fire using very little fuel.